Our suggestions for gift ideas at certain price ranges continues with 20 knife gift ideas under $100. 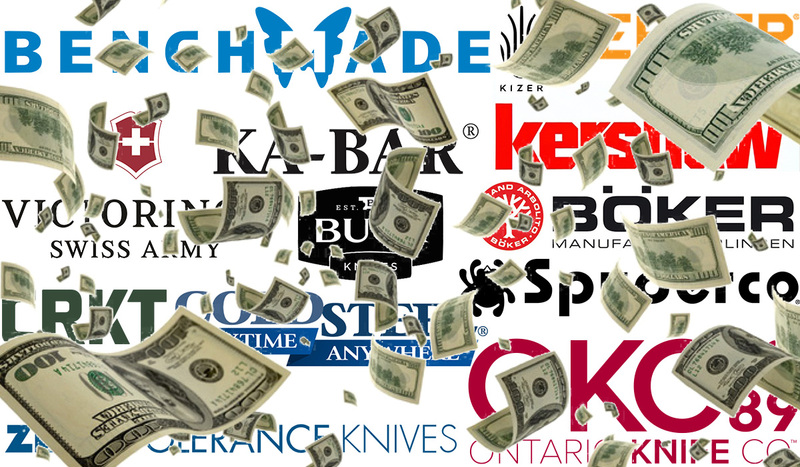 This list only features knives in the $50 to $100 price range. 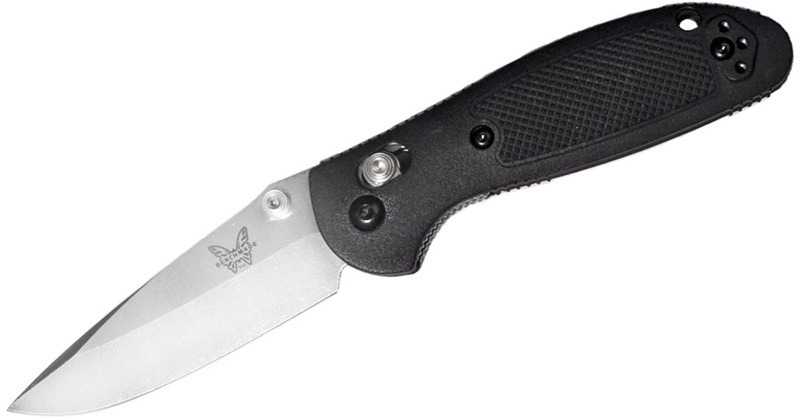 If you’re interested in the $20 to $50 range, check out our 20 knife gift ideas under $50 post. 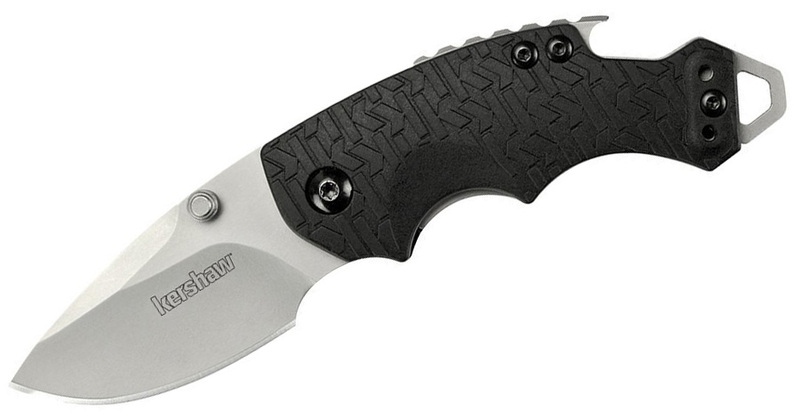 For prices under that, check out our 20 knife gift ideas under $20. These recommendations cover the full gamut of styles, designs, and functions, so if you can’t find something to your satisfaction, you’re trying too hard. 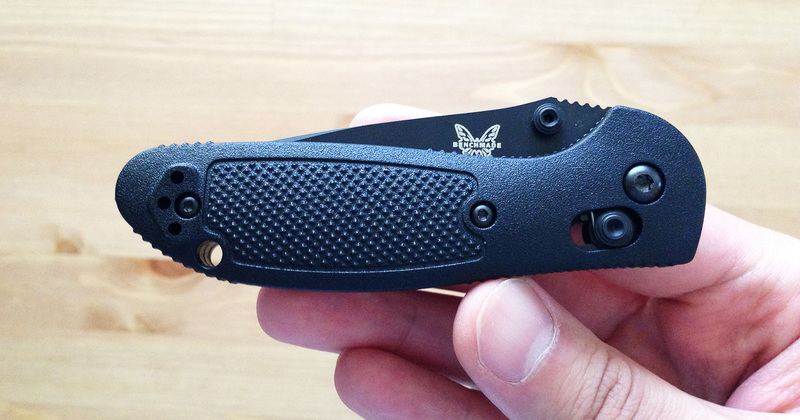 We’ll start with one of the most beloved knives under $100 by knife enthusiasts — the Benchmade Mini Griptilian. 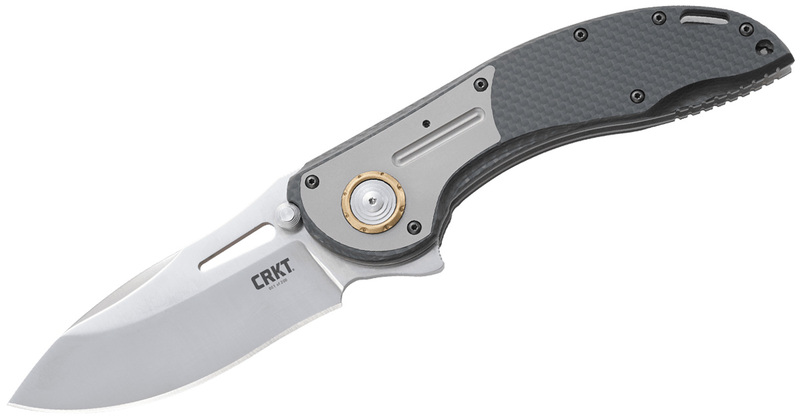 The Mini Grip is the go-to knife for anyone looking for a solid and reliable American-made EDC (it’s currently my personal EDC too). It’s hard to top this knife. 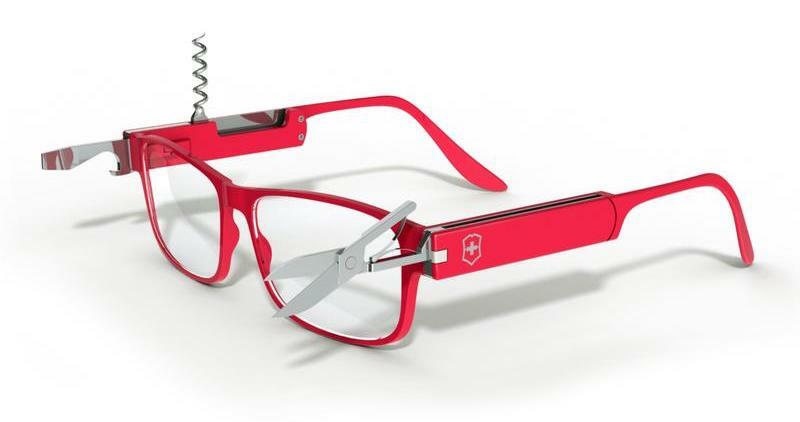 The Mini has a 2.91-inch blade made from 154CM steel. You can get it in a sheepsfoot blade with Round Hole, drop point with thumb stud, or tanto with thumb stud. Another great aspect of the knife is that the grippy (hence the name) nylon handle comes in several different colors, from pink to blue. 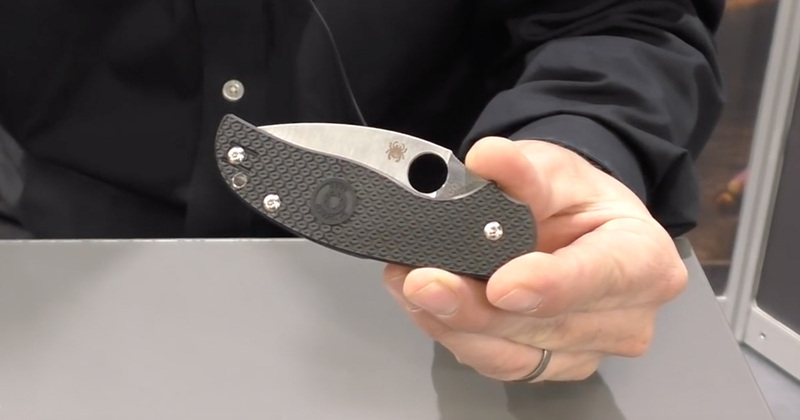 Spyderco makes a ton of great knives at a budget cost, but for a true representation of the quality and design elements of the brand, there’s the Delica. This is another truly beloved knife from the knife community because of its versatile size, excellent construction, and interesting design. Kiwami Japan is one of the my favorite YouTubers out there. 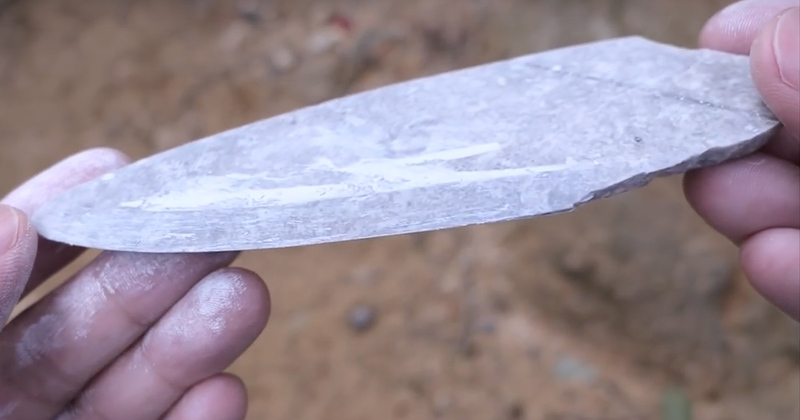 Not only do his videos show the process of turning some extraordinary material into a knife but they typically follow some sort of entertaining or bizarre story structure. If you’re like me, trying to find a gift is the worst. Fortunately, for you, helping you find the perfect gift is part of my job. 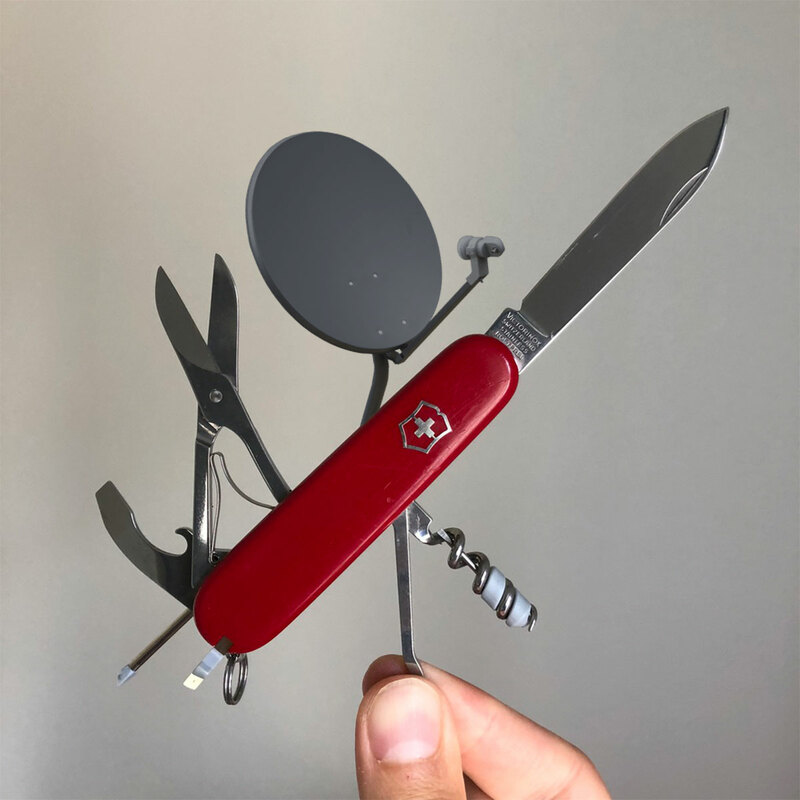 I’ve written about 20 different knife-related gifts for under $20 with some great options. But, if your budget for a good friend or little brother is a little higher, we got you covered. Here are 20 knife-related gift ideas for under $50. 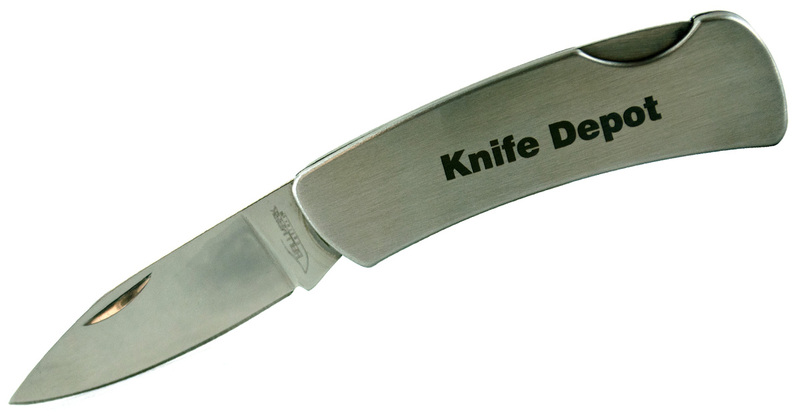 These include some of the best-sellers at Knife Depot and products people have been excited about recently. 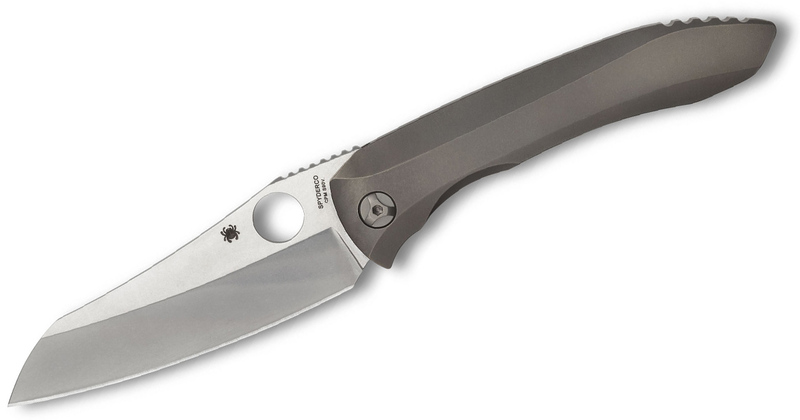 We’ll start with an easy option that just ekes in under the budget: the Spyderco Tenacious. This is not only one of our best-sellers, but it is one of the most renowned budget knives around. 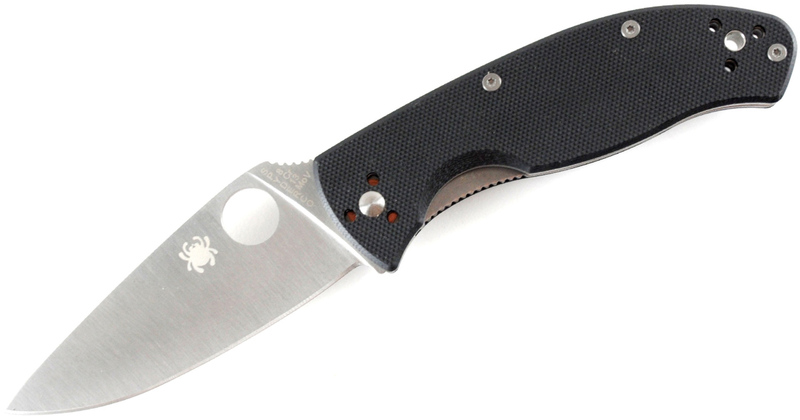 It showcases all that Spyderco has to offer in an affordable package. 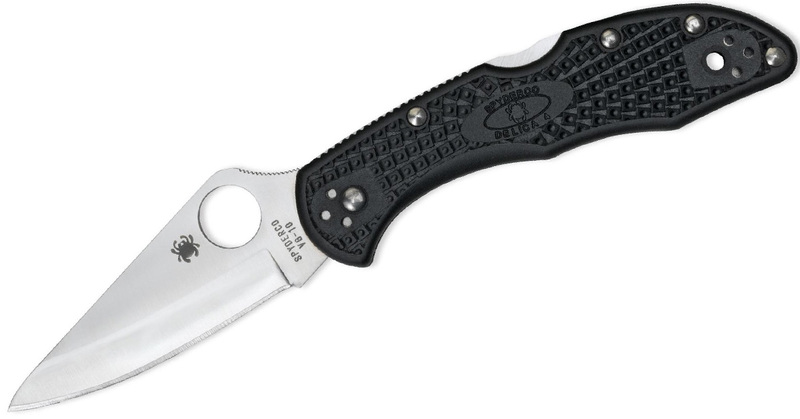 This version has a 3.38-inch 8Cr13MoV stainless steel blade, grippy G-10 handle, and pronounced Round Hole. For under $50, it’s hard to find such a beloved knife as this. The Reverb is an interesting little knife. This futuristic-looking folder was named one of the top sellers of 2017 by Knife News, and it’s not hard to see why. 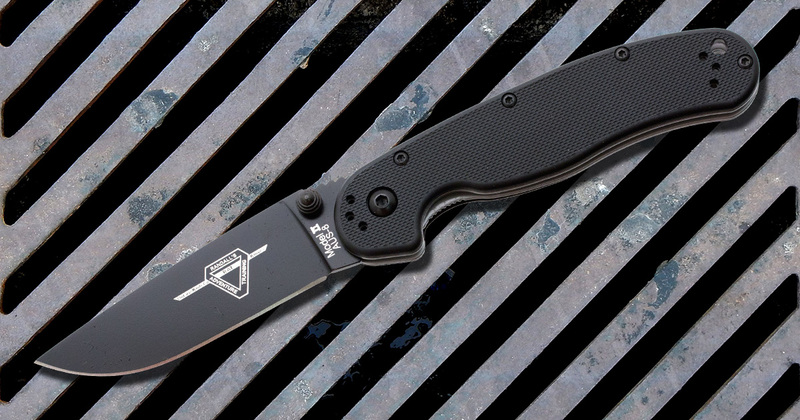 The small 2.5-inch blade is versatile and its machined recess allows for easy, one-handed opening. A combo G-10 and carbon fiber handle adds some texture to the grip while a carabiner in the back allows for versatile carry. The best part about this knife is you can really take it anywhere you go. 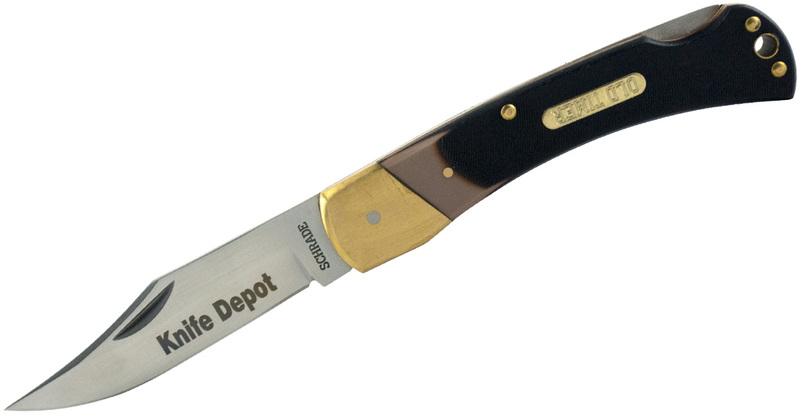 From the modern to the classic, the next item under $50 is the Old Timer 6OT Golden Bear from Schrade. I’ve always been a big fan of Old Timer knives — the saw cut Delrin handles and the brass bolsters/pins give this knife a look that harkens back to the days of old. Finding a gift for someone is stress, whether it’s a small Christmas gift for a coworker, a graduation gift for your little brother, or a present for Father’s Day. But don’t worry; we have your back with a good knife. Here’s a look at 20 easy knife-related gift ideas that are sure to get some genuine smiles and thanks. The best part is that everything’s under $20. We’ll start with an easy one—the HallMark Stainless Steel Lockback. This is one of our bestsellers at the moment. Why? You can get this reliable little folder laser-engraved with an inscription of your choice for only $14.99. That alone makes this gift a no-brainer. The knife is nothing to scoff at either. It’s a HallMark folder with a 2-inch blade and smooth stainless steel handles. It’s the perfect little knife to fit in your pocket. 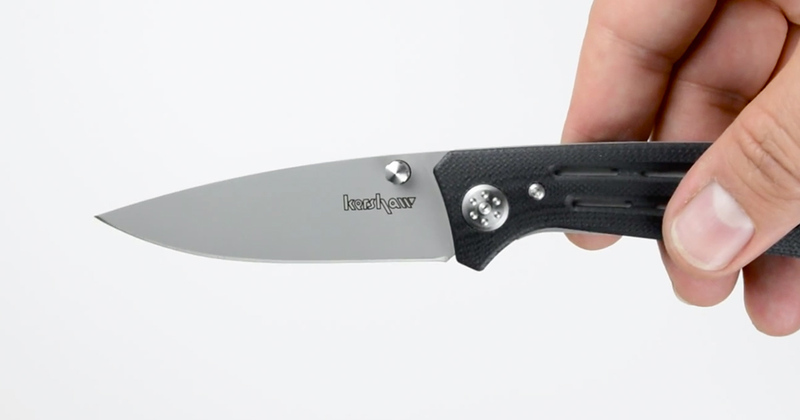 Kershaw makes a darn good knife, and you can see its eye for design with the Kershaw Shuffle. 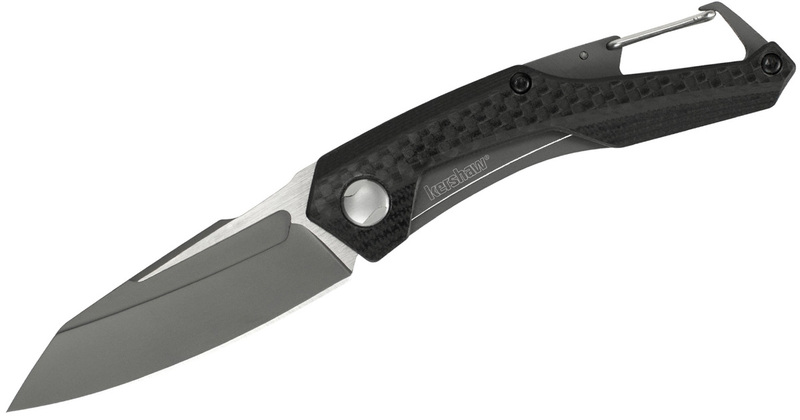 This $19.99 knife is an excellent stocking stuffer thanks to its compact design. 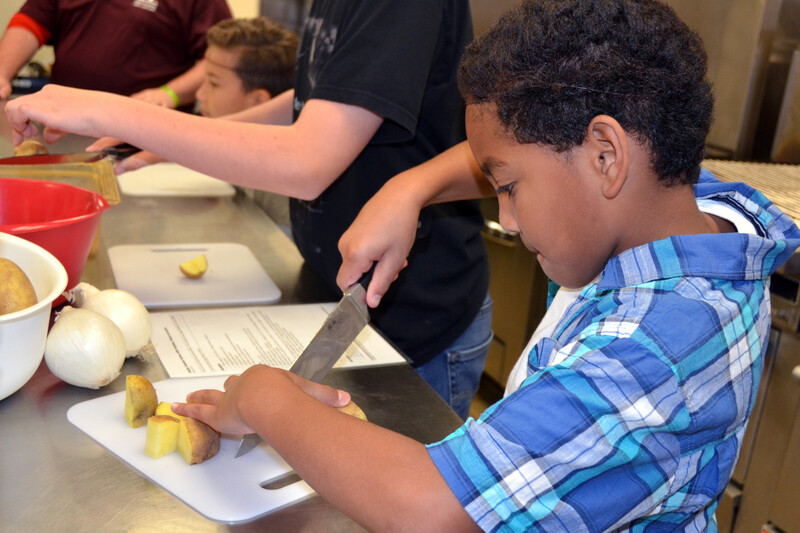 But this hugely popular knife isn’t just for show. It’s a tough utility knife with a built-in bottle opener and screwdriver/lanyard hole in the handle. The interesting K-texture is grippy and durable. The Shuffle comes in a few different colors, but our favorite aside from the standard model featured here is the Black Shuffle. You can get more than just folders for under $20 too. Check out the Cold Steel FGX Grivory Karambit. 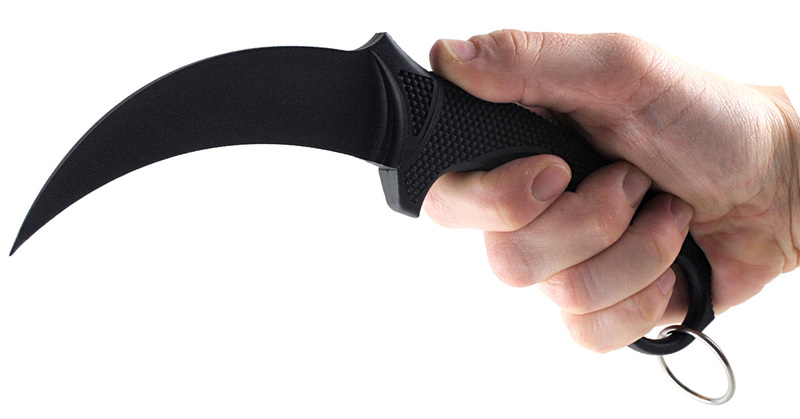 The karambit is designed after the claws of large cats found in the jungles of Indonesia. It’s primarily a fighting or self-defense tool, but it also makes a great addition to any collection. Making a knife is hard. There are so many things to take into consideration — from design to materials. Criticizing a knife is easy. There are so many little things to nitpick about the design. While I understand knife designers will likely cringe and complain about this complaint thread from some blogboy, someone’s got to do the dirty work. 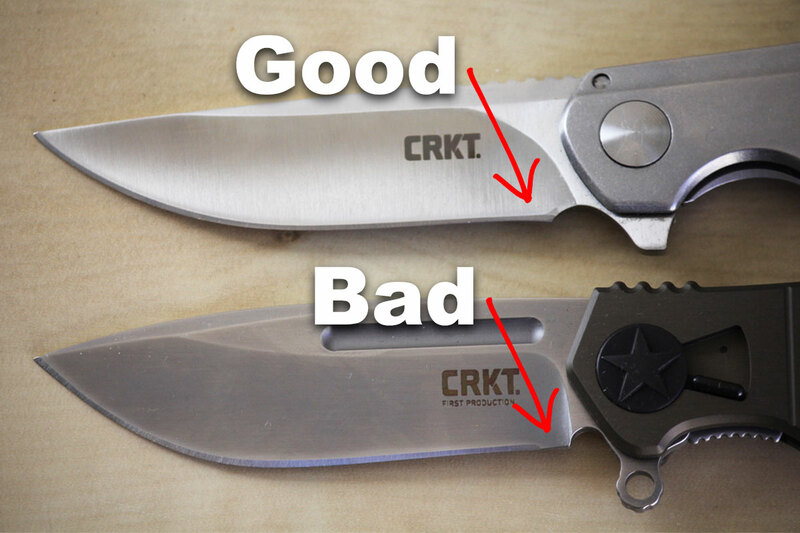 These aren’t design flaws that completely ruin a knife (well, for normal people anyway), but they can be pretty annoying design decisions or failures. Here are 10 design nitpicks that I personally find annoying. Let us know your additions in the comments. A choil is that little space between the handle and the edge of the blade. It is typically unsharpened and usually designed to put a finger in to choke up on the blade for more control. However, it can often serve another function as a sharpening choil. This allows the knife user to sharpen the blade completely with their desired sharpener. For some reason, there are a number of edges that abruptly stop before it gets to the choil. That means there’s an unnecessary unsharpened portion of the edge before getting to the unsharpened portion of the choil. Nitpicky? Yes. Annoying? Also, yes. The thumb stud is a tried-and-true method for opening a knife. While there have been a number of advances in opening (just check out our popular post on knives with unique opening mechanisms), the thumb stud remains a favorite.